Energy law has begun attracting increased scholarly interest due to its specific relevance in international contexts. 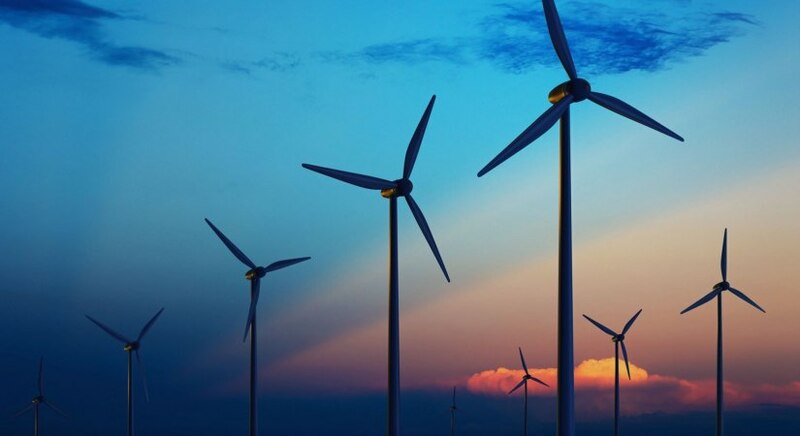 Energy law dissertation topics range from those dealing with renewable to non-renewable resources and include legal guidance on all aspects related to the different types of energy. Coal extraction in the UK and legal frameworks on mining- review of literature. The search for a viable electric vehicle implementation program in emerging economies. The impact of UK energy laws on hydraulic fracturing. Transnational energy laws for use and management of renewable resources across borders. Legal perspectives on Floating Storage and Regasification Units (FSRU) from the UK. Legal aspects of business mechanisms using Liquefied Natural Gas- a review. Energy law and guidance on adoption of sustainable green practices in electricity in the UK. A discussion on the legal aspects of implementing the Paris Agreement . The influence of energy laws on management of renewable energy sources in the UK. Oil development practices and management in the Arctic region- a discussion through the context of energy laws. A critical discussion on energy law with special reference to the UK. Energy law, Waste Framework Directive and the EU- review of literature. The UK energy sector post-Brexit- an investigative analysis. Price manipulation in the global energy sector- actors and non-actors. Energy laws' influence on climate change management – review of literature. What guidance do energy laws provide on carbon emission reduction in the UK? A literature review. Sustainable petroleum extraction practices in the UK- guidance from the energy laws. Energy contracts in transnational unexplored territories- review of literature. CO2 transportation guidelines under the energy laws- perspectives from the UK. Coal mining in the UK- how much longer?.